￼THE BARREL DISTRICT IN RANCHO CORDOVA is one of the region’s fastest-growing locations for craft beer, craft cocktails and mead, also known as honey wine. It also has the only two distilleries in the region since Prohibition and the only meadery. Now ol’ Republic Brewery of Nevada City is coming out of the foothills to open a second location in the Barrel District this spring. 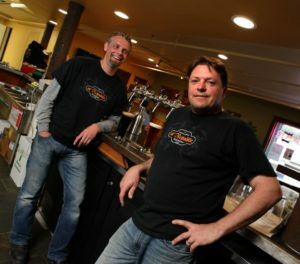 The new location will include a taproom open to walk-in customers. Ol’ Republic recently acquired the American River Brewing Company facility and taproom and will be located at 11151 Trade Center Dr. in the Sacramento suburb. 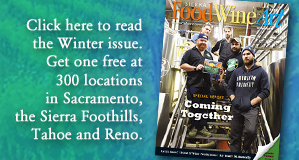 “To have a brewery of this caliber come to our city, and want to be actively involved in our new Barrel District, is showing us we are doing the right thing,” says Curt Haven, director of Economic Development for the City of Rancho Cordova. Ol’ Republic’s accolades include “Best of Show” at the California State Fair for Dead Canary, a German Dortmund-style lager. Ol’ Republic also produces hoppy IPAs with hits such as Clouds of Jupiter. The Barrel District’s tenants includes Claimstake Brewing Co., Fort Rock Brewing, Lockdown Brewing Co., Old Hangtown Beer Works, Thin Line Brewing Co. and Burning Barrel Brewing Co. The distilleries are Gold River Distillery and J.J. Pfister Distilling Co., and the meadery is Strad Meadery. 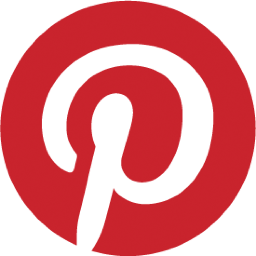 “The craft brewing industry in California continues to grow. It will be exciting to have a ‘taste of the Gold Country’ in Sacramento,” says Tom McCormick, executive director of the California Craft Brewers Association. 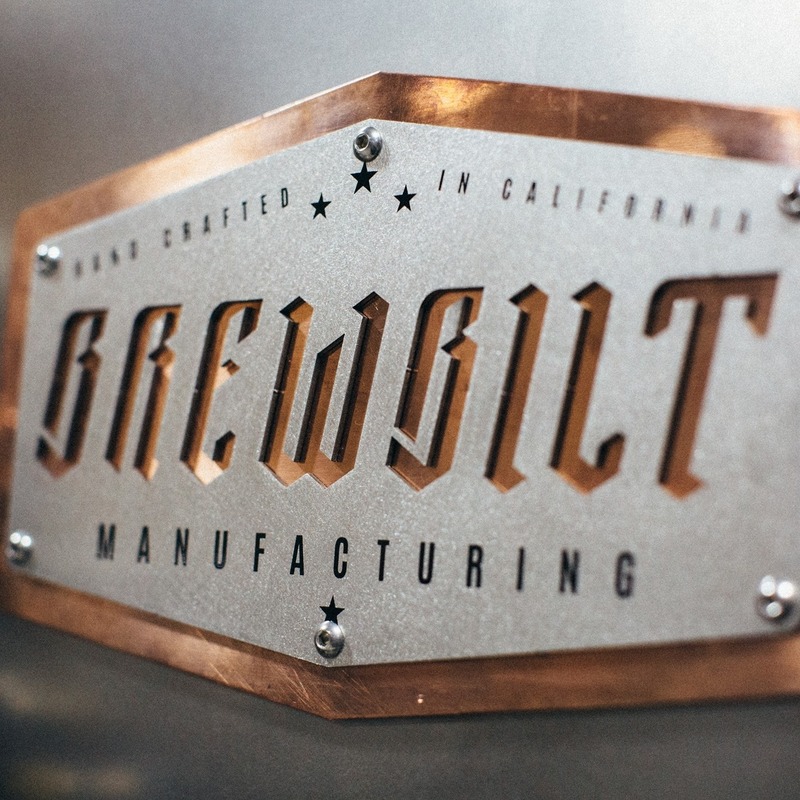 BrewBilt of Grass Valley is helping to grow the Barrel District in the Sacramento area. 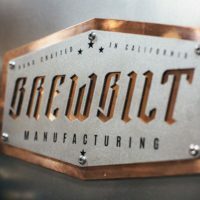 BrewBilt recently shipped four, 15-barrel fermenters from its manufacturing faclity in Nevada County to Burning Barrel Brewing Co. in Rancho Cordova, just an hour away. “It’s another advantage of working with local, American manufacturers,” says Burning Barrel.